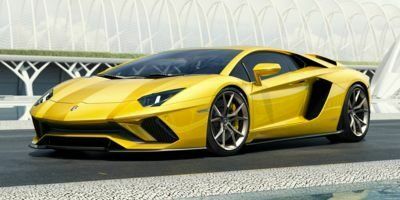 Have you been envisioning yourself cruising the streets of Chicago in your very own Lamborghini, but are hesitant about the price tag? 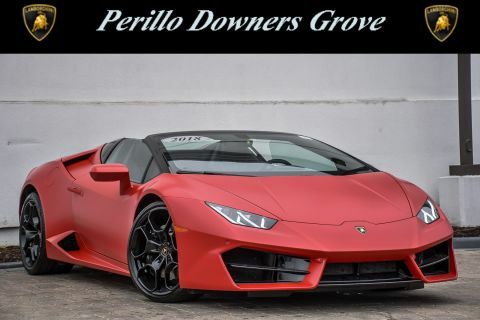 Perillos Downers Grove located near Naperville just a short distance from downtown Chicago has you covered. We stock many pre-owned Lamborghinis for sale in our showroom, all competitively priced and ready for you to come take on for a test drive. 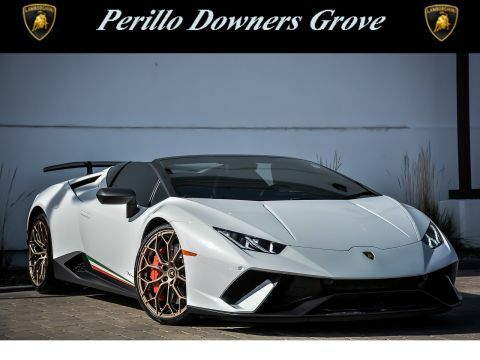 So if it’s finally time to pull the trigger and get a Lambo all your own, make sure to check out our pre-owned inventory today to get the one you want, at the price you want. Call us today to set up a time to take a tour of our showroom, or to schedule a test drive at 630-241-4848. There isn’t a car more recognizable or iconic throughout the world than a Lamborghini. The sleek, powerful frame is known the world as a symbol of luxury, performance, and status. 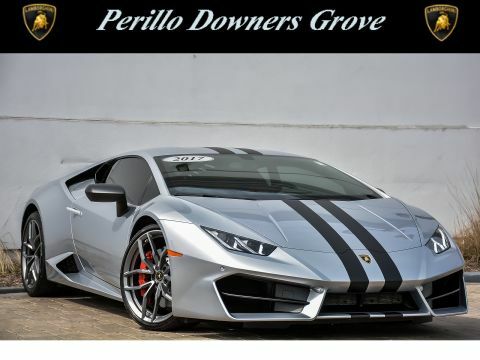 That’s why the Perillos team at Downers Grove has quite a few of these automotive powerhouses in stock ready to move at competitive prices. 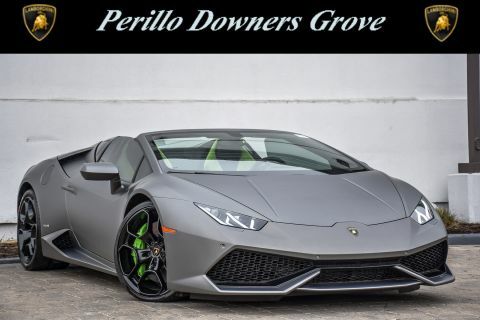 Our pre-owned selection of Lamborghinis is one of the best in the area, if not the nation. 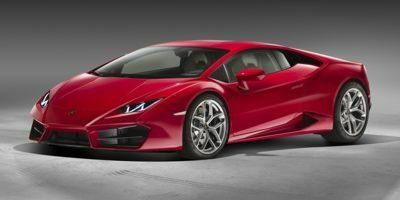 We have the new Huracan, with its enormous 5.2L V-10 engine, and the always impressive Gallardo, a supercar in street legal form. Whichever type of used Lamborghini you’re in the market for, we’ve got it. And the money you save buying a pre-owned luxury car will make taking it out and opening it up feel that much sweeter.